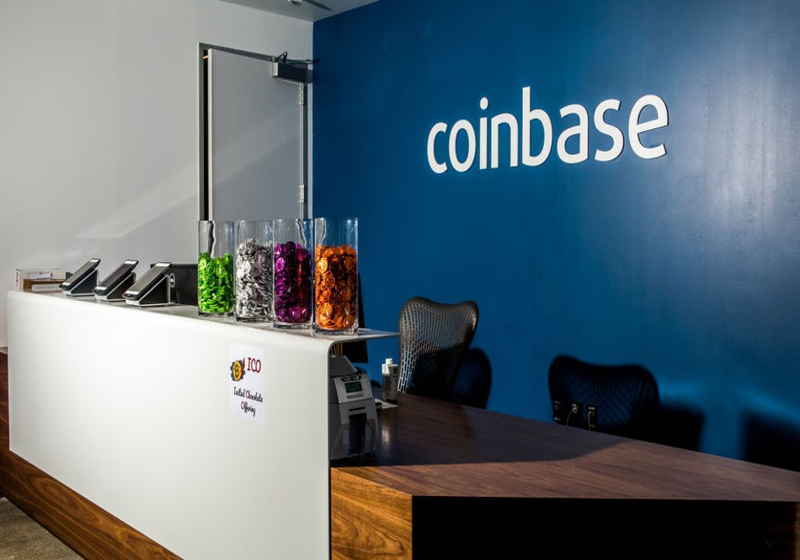 The leading US-based cryptocurrency trading platform – Coinbase – is reportedly working on more effective infrastructure for trading orders matching. According to the media reports citing Paul Bauerschmidt, product manager for Coinbase Market, the company plans to move to the new infrastructure later this year. Specifically, some sources in the know name June as a possible month for the migration. The company representative hinted that Coinbase is actually getting ready to cope with the next heavy price rally. Specifically, it was mentioned that the migration to more time-effective capacities that will reduce delays is believed to change the way how the company deals with cryptocurrency assets. However, Paul Bauerschmidt also highlighted that Coinbase has infrastructure more reliable as compared to a year and a half ago. He said that when he came to the office their team faced numerous technical problems due to intensive schedule. With such a workload, the company realized that it requires new effective matching methods. Notably, trading at platforms went up along with the cryptocurrency prices, which made some exchanges allocated extra resources for matching system, though others suffered from operations breakdowns. Besides, another cryptocurrency exchange Bitfinex reportedly switched to new servers that practically doubled its capacities. Along with this, the platform also entered into a partnership with provider of TRADExpress system that is aimed at improving the platform's performance.